Sono Motors, headquartered in Munich, introduced the Sion model, which can be recharged with solar energy in July 2017, with new features before production. 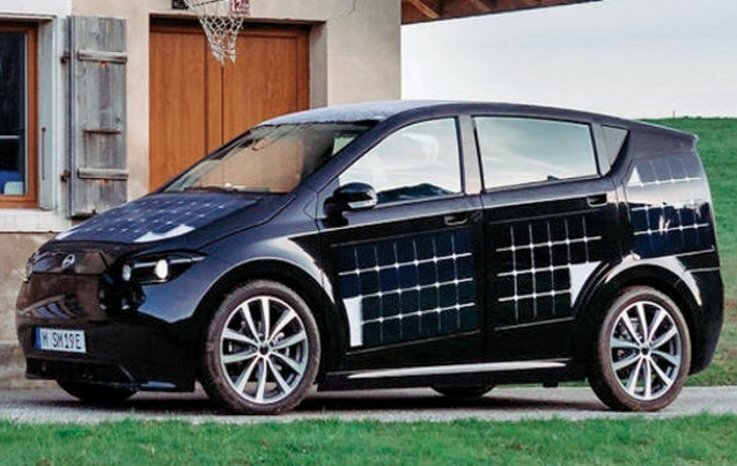 With 330 solar panels in the body, this vehicle has a total range of 250 km. The Sion has a maximum speed of 140 km / h . Charged with mains power, Sion's battery also serves as a mobile power tank. The algae in the car's cab reduce approximately 20 percent of the humidity. This vehicle will be on its way in 2019..